At CES 2018, JVC and Kenwood have launched multiple head units with support for wireless Android Auto. Although both the brands are owned by the same parent company (JVCKenwood), they have have completely different product portfolios. 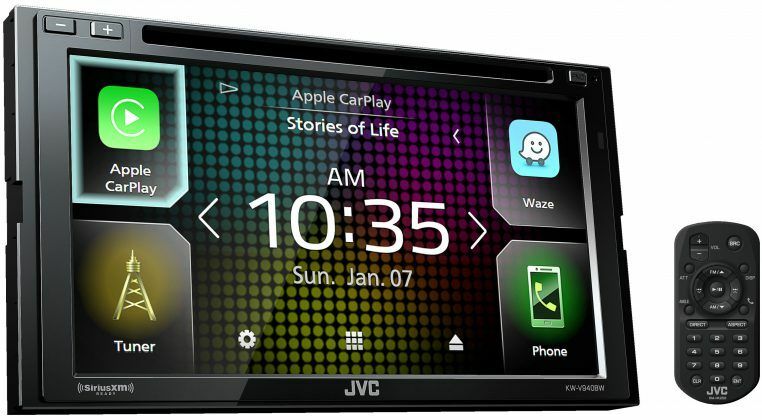 JVC has unveiled two head units, while Kenwood has unveiled five head units. 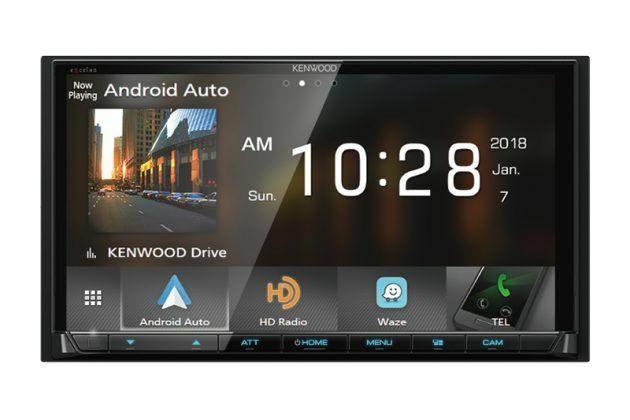 The former’s offerings are the KW-V940BW and the KW-M845BW, and both of them have fairly basic features, including a resistive touchscreen and four 50W outputs. 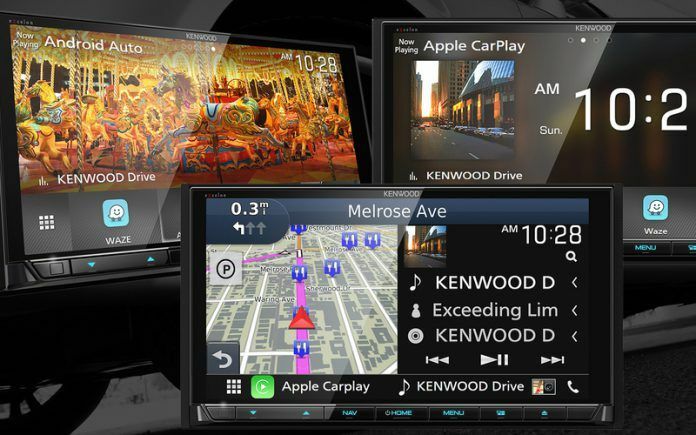 If you want a nicer screen, have a look at Kenwood’s premium head units which feature capacitive touchscreens. The JVC KW-V940BW costs $700 (approximately Rs. 44,500) in the US, and comes with a 6.8-inch clear resistive touchscreen with WVGA resolution (800×480 pixels), DVD player, Bluetooth, and Wi-Fi. It is compatible with Apple CarPlay (wired), wireless Android Auto, and Wireless WebLink. 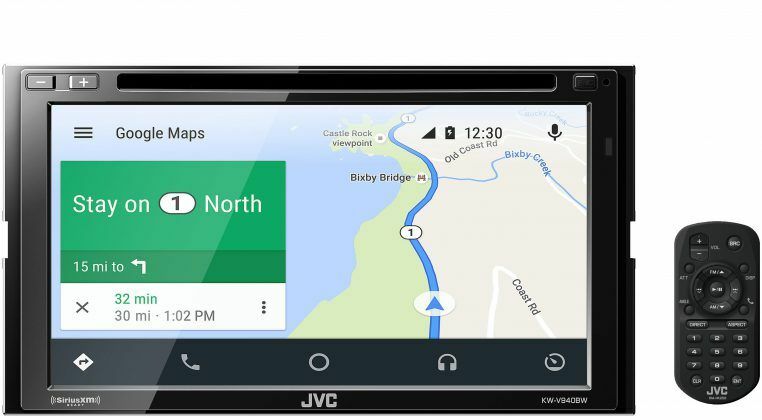 Wireless Android Auto lets users connect the KW-V940BW with an Android smartphone over Wi-Fi, so there’s no need for them to take their smartphone out of the pocket. 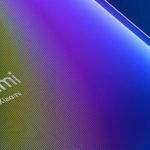 The screen supports Live Wallpapers. 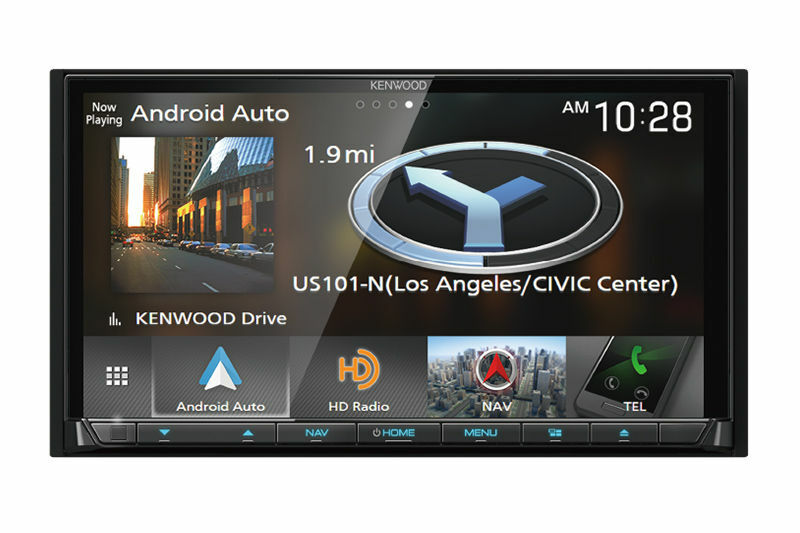 WebLink on this head unit offers access to apps such as MediaPlayer, NextRadio, OpenWeather Maps, Waze, Web Browser, Yelp and YouTube with a compatible Android or iOS smartphone. 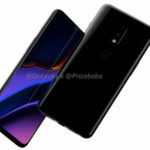 It can also control music playback on a connected smartphone when playing Pandora or Spotify. 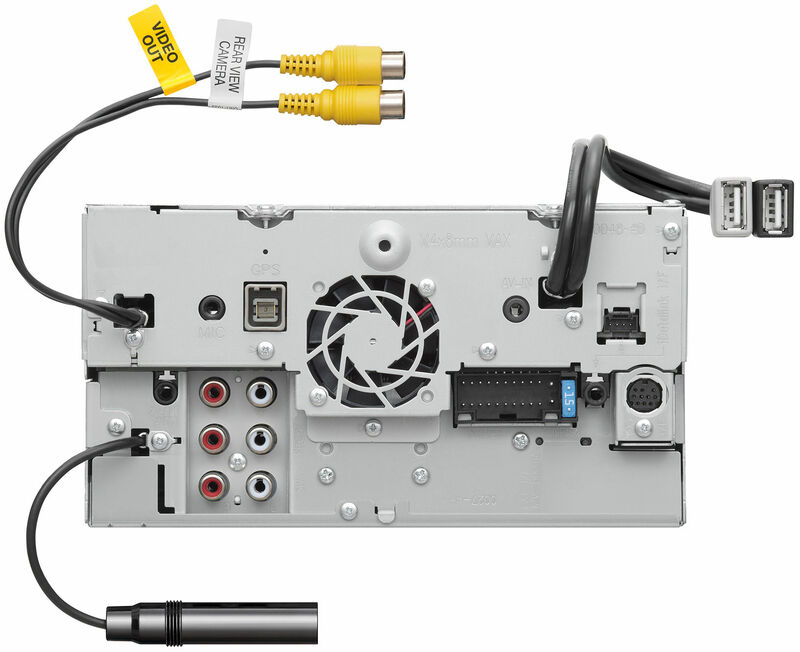 It can playback Hi-Res audio files (192KHz/24-bit) and has a 13-band equaliser. The company’s K2 technology can upscale low resolution audio. The head unit is also compatible with iDataLink, so compatible cars can showcase vehicle information such as battery voltage, climate controls, parking assist, performance data, and more. It can also function as an iPhone/iPod dock. 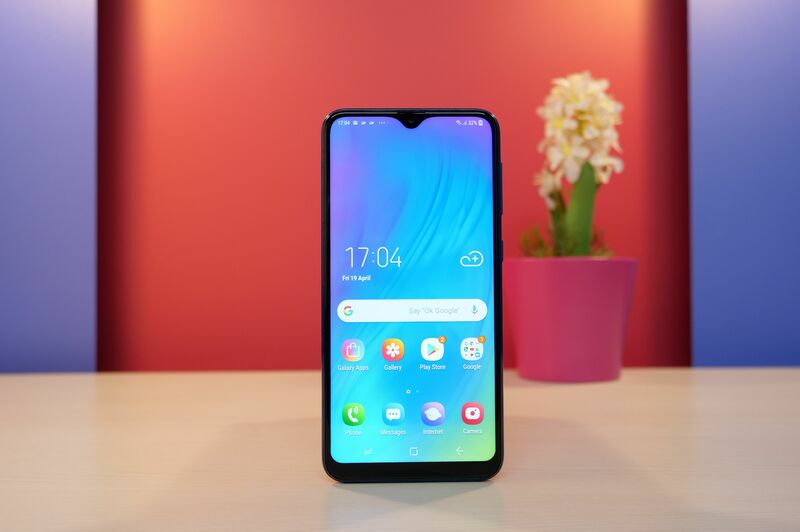 It has two USB ports (one of which supports up to 1.5A for rapid charging of a connected device), and can be connected to two smartphones at once through Bluetooth. When a smartphone is connected to this head unit through a USB cable, it starts automatic Bluetooth pairing. The JVC Streaming DJ app allows playback of audio through five smartphones connected at once. It supports steering audio controls, parking camera, and 3 pre-outs. If you can make do without a CD/DVD player, the JVC KW-M845BW offers all the remaining features of the JVC KW-V940BW for a lower price of $600 (approximately Rs. 38,000). 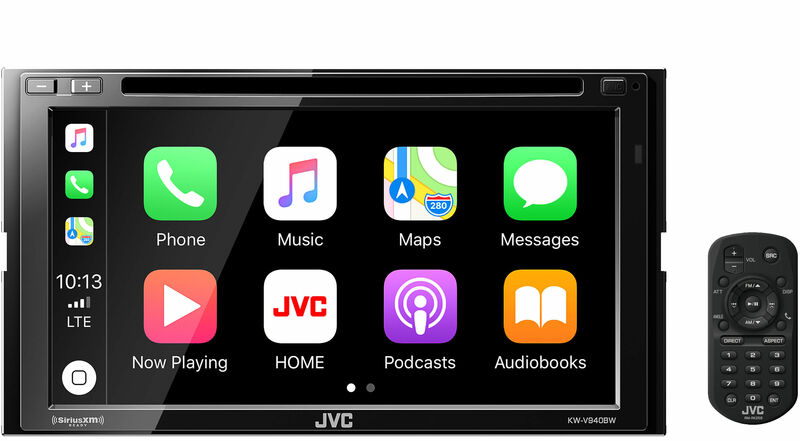 The new Apple CarPlay, wireless Android Auto, and Wireless WebLink compatible head units from Kenwood, which were unveiled at CES 2018, offer better features than head units from JVC. The $1,500 (approximately Rs. 95,500!) 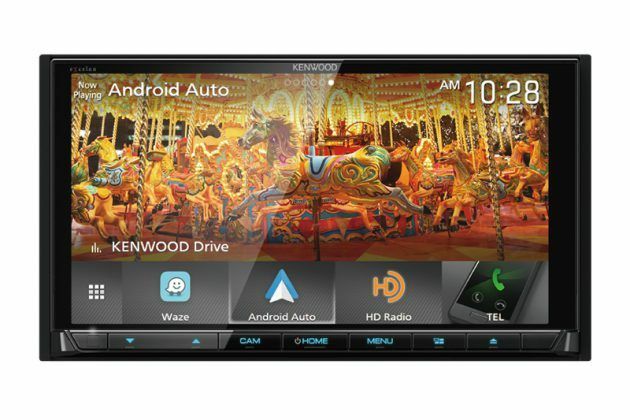 DNX995S has a 6.75-inch LCD panel with capacitive touchscreen, HD resolution (1280×720 pixels), 600 nits brightness, and 900:1 contrast ratio. 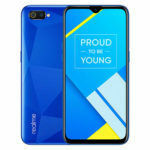 It also comes with an anti-fingerprint, anti-glare, anti-reflective, and anti-shatter coating. It has a DVD slot in case you’re still struck in the old age. 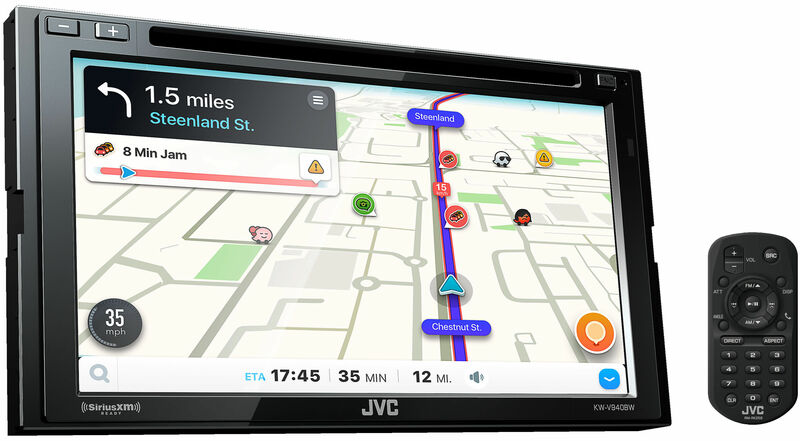 It comes with built-in Garmin Navigation with photo-real junction view, lane assist, multiple route preview, and ecoRoute. 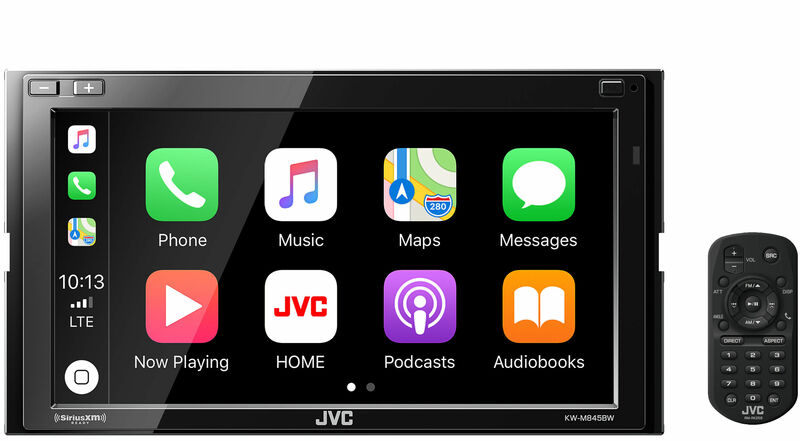 Similar to the two head units from JVC, this head unit can playback Hi-Res (DSD and FLAC) audio files and is Dash Cam ready. 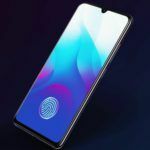 It has a 13-band equaliser, dual-USB ports, dual-Bluetooth connection, front and rear camera input, iDataLink Maestro compatibility, 50W x 4 outputs, 3 pre-outs, and Pandora/Spotify connectivity through a connected smartphone. In comparison, the $1,100 (approximately Rs. 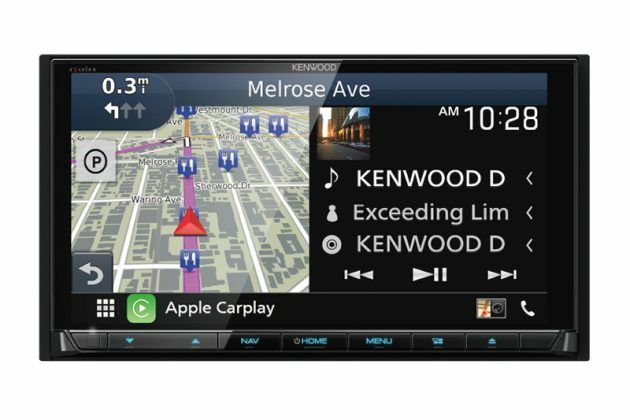 70,000) Kenwood DDX9905S has all the features of the DNX995S but the Garmin GPS navigation system. The $850 (approximately Rs. 54,000) DMX905S drops the DVD slot as well, but it has a slightly larger 6.95-inch screen. The prices of the DDX9705S and the DNX875S have not been revealed yet, but they should ideally be priced lower than $850 since they lack an HD screen, Garmin GPS navigation and a DVD slot.